Accueil » News » Give her/him a gift voucher ! Give her/him a gift voucher ! Gift voucher available for one, three or five concerts. 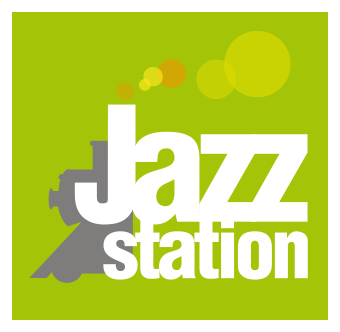 You can now offer a gift voucher from the Jazz Station available for one, three or five concerts !